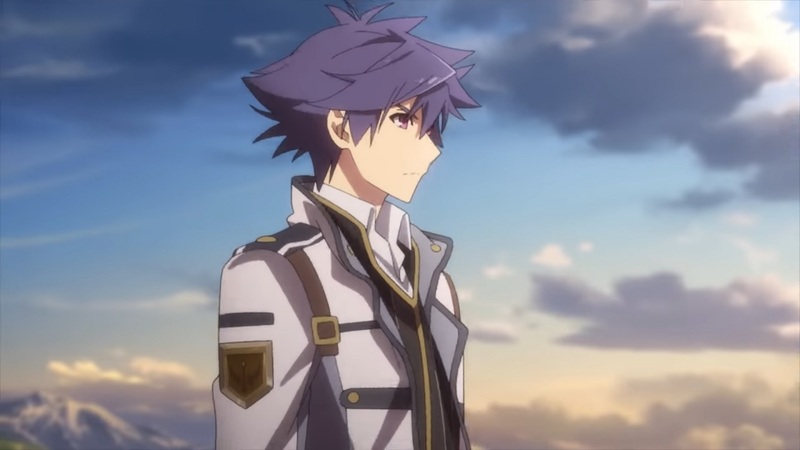 Game publisher NIS America recently announced that finally, after a long time, popular video game sequel The Legend of Heroes: Trails of Cold Steel III will be coming to the west soon. The upcoming sequel will finally get an English translation and will feature Japanese and English audio, and English and French text options. It will also get the standard edition, and a Thors Academy Edition. The special edition will include a physical copy of the game, the Intelligence Division files hardcover art book, Symphony of Class VII soundtrack, Einhel Keep collector’s box, a Steelbook, five postcards, and a Mishy plushie. Check them all out and pre-order at the NIS America Online Store.